We like buns. We like beer. 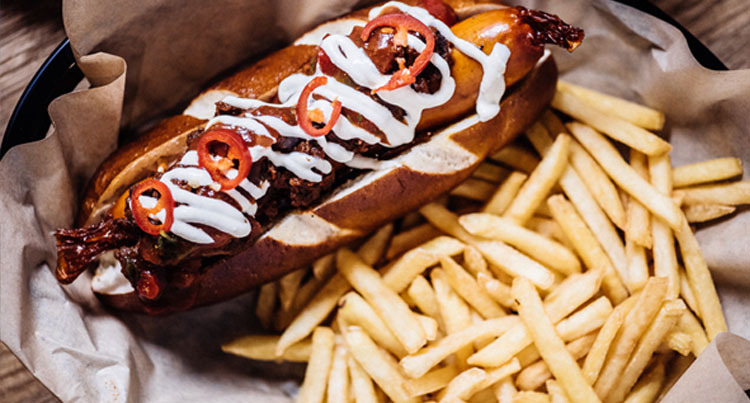 Enjoy any burger or hotdog, fries and a bottle of refreshing Corona for £10, every Thursday.